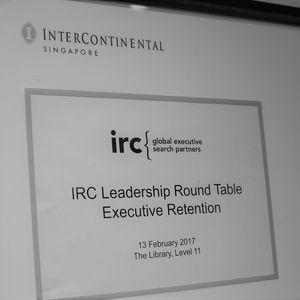 The topic of Executive Retention was thoroughly explored during IRC’s Asia Pacific (APAC) Regional Meeting on February 13th in Singapore. 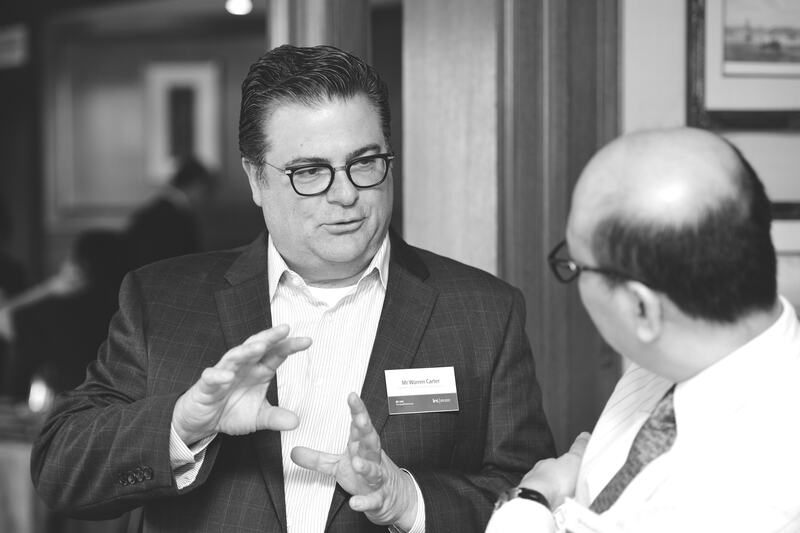 While attending the IRC’s quarterly Board of Director’s meeting, Warren Carter had the opportunity to join the Regional Meeting and specifically a Roundtable forum on Executive Retention organized by the IRC Institute. Despite industry differences, HR leaders stated that retention of their key leaders is top of mind for their CEOs. However, visibility at other levels within organizations is not as clear. The larger multinational organizations now have advanced retention strategies in place that are linked to broader business strategies whereas smaller to mid-tier organizations are making progress. 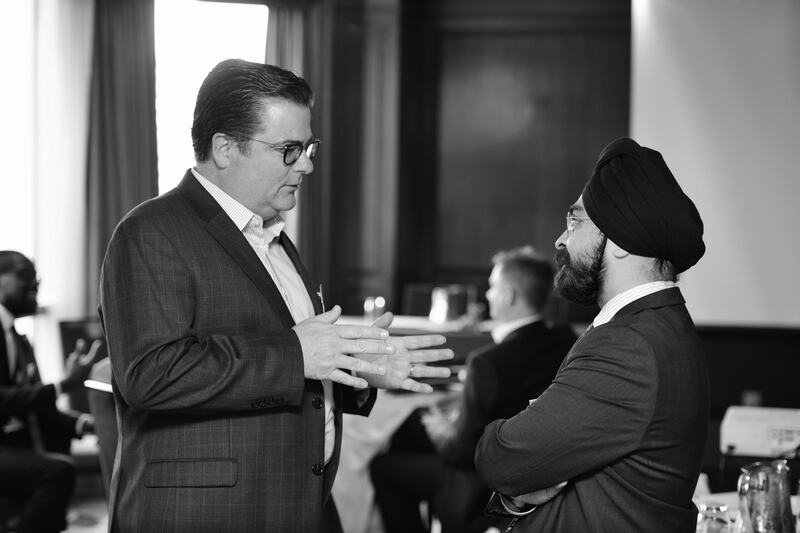 Another key theme was the level of flexibility being displayed from organizations of all sizes. More and more are taking the individual needs of their leaders into account and are leveraging technology to allow key leaders to work from a home office while undertaking both regional and global roles. This also applies to a number of initiatives being applied to managerial talent development programs that allow for greater consideration of personal preferences than ever before and the organization creating the infrastructure to support it. The fast pace of change and unpredictability brought about by technological disruptions have created a greater focus on retaining leaders that have the competencies of “learning agility” and an “adversity quotient”. As a result, executive search consultants are acting as advisors in identifying how, where and to what extent leadership requirements are changing and their exposure to different companies and industry segments only adds to that value. The roundtable event was organized in close cooperation with the IRC Institute. 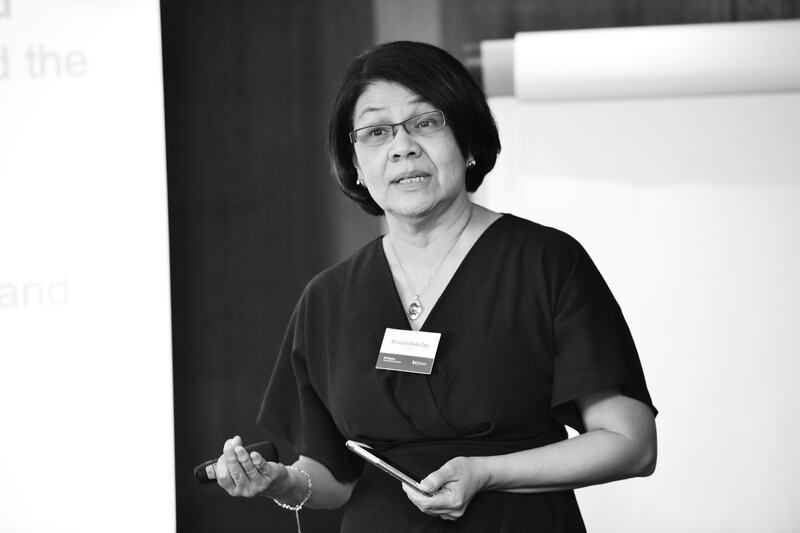 The IRC Institute is a global community of thought leadership of business professionals with a common interest in developing practical knowledge related to leadership, management and development of senior talent. 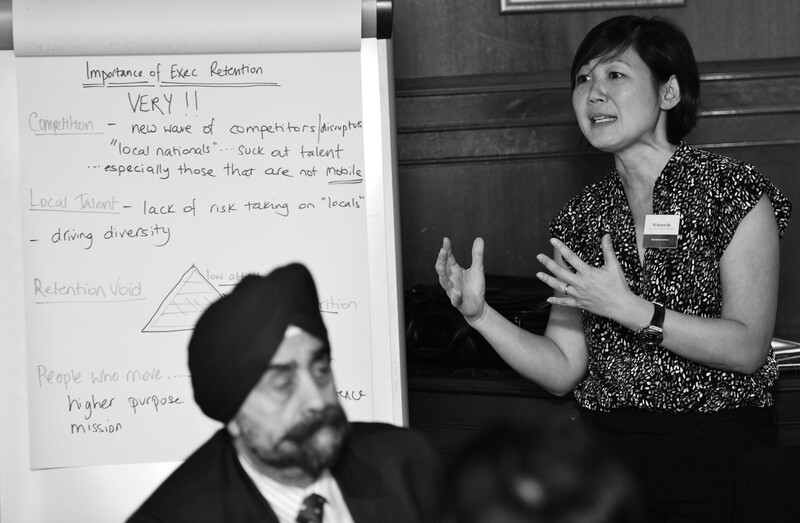 Since its launch in March 2016, the IRC Institute has released a series of case studies, videos and white papers exploring intercultural management as the overarching theme. So what are the takeaways for The QualiFind Group’s clients and candidates operating within the US and Mexico? We are finding that despite geo-political movements toward isolationism, the fact remains that globalization has only increased where they are being led from and who they are being led by. Warren Carter commented that while in Singapore he met with senior HR leaders from both Singapore and Eastern Europe with direct responsibility for organizations in both the US and Mexico. One of which had recently visited their large distribution center along the US/Mexico border.